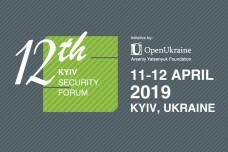 The Arseniy Yatsenyuk Open Ukraine Foundation glad to announce the names of participants of the 7th Youth Kyiv Security Forum, that will be held on 21th-22th February 2019 in Kyiv. NATO Information and Documentation Centre in Ukraine (NIDC) was established in May 1997, on the eve of signing the NATO-Ukraine Charter on a Distinctive Partnership, which serves as the founding document for the relationship between NATO and Ukraine. The NIDC is part of the NATO Public Diplomacy Division and was the first information office established by NATO in a Partner country. 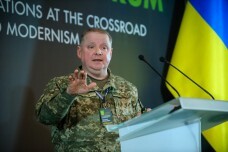 More information about the Center can be found at following link:http://www.nato.int/cps/uk/natolive/topics_64610.htm. Friedrich Ebert Foundation is the oldest political foundation in Germany, that has a rich social-democratic tradition from the date of its founding in 1925. The Foundation was founded as a political testament of Friedrich Ebert, the first president of Germany who was democratically elected, and whose name the Foundation was called after. The key activity of political Foundation is implementing the fundamental ideals and values of social democracy: freedom, justice, and solidarity. 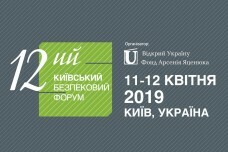 More about the activity of the Foundation in Ukraine you may find following the link:http://fes.kiev.ua/n/cms/13/. 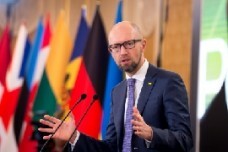 Organizer of the Forum is the Arseniy Yatsenyuk Open Ukraine Foundation is an international foundation, established in July 2007 for strengthening and development of Ukraine’s reputation in the world. 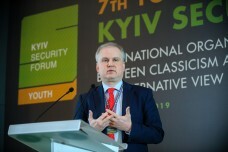 The main tasks of the Foundation are improving international reputation of Ukraine and increasing its promotion abroad, promoting international cooperation with Ukraine and public diplomacy.